Paul joined ProVu in 2005, and his significant technical experience and expertise ensures that ProVu's product development plans are aligned to market needs and deliver in the simplest and most convenient way for customers. 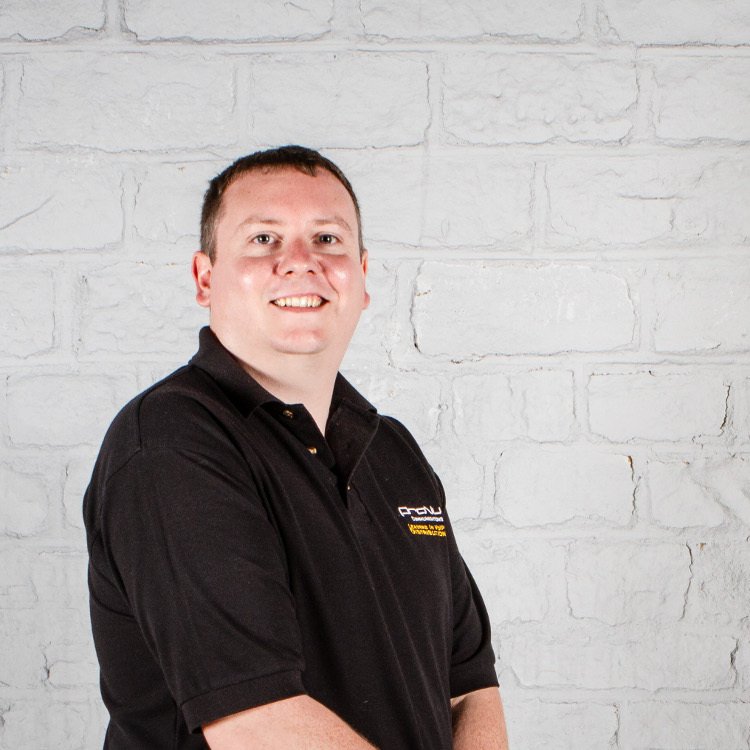 Paul's previous roles include network engineer at The Oldham College, and over his career he has built an enviable background and knowledge base encompassing Asterisk open source PBX, VoIP end point management and support, VoIP hardware testing, as well as first hand experience of setting up, training on and managing phone systems. From his early youth, Paul's interests were IT based, with his first programming experience being in Sinclair Basic on a ZX Spectrum in the mid/late 80s. An early adopter of the Internet and its technology, he has seen the SIP protocol grow from a back-room plaything to the industry standard and has been involved with the development of many end point devices utilising it. Paul is a graduate of Lancaster University, holding a BSc in Computer Science & Multimedia Systems. An experienced Linux user, he also programmes in a variety of languages, (particularly Java), and maintains an interest in open source software in general. Outside of work Paul can usually be found in his garage tinkering with his track car project; at a race circuit driving his track car project; or playing the bass guitar very badly.